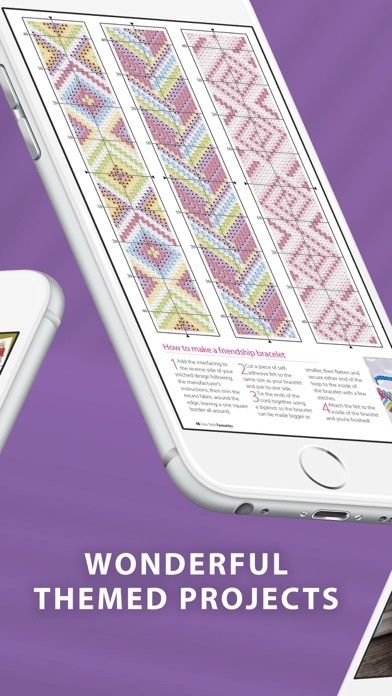 Great app for cross stitch. I love these magazines. 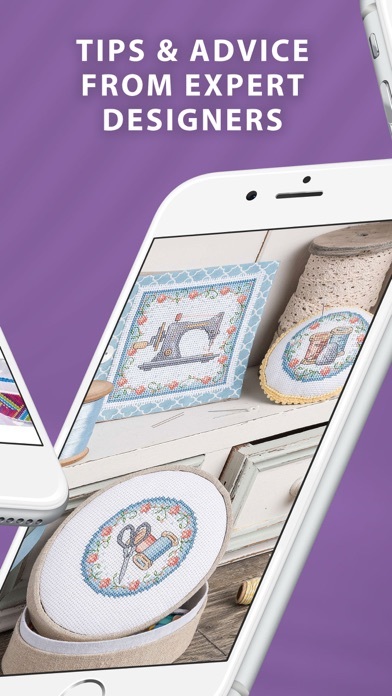 The images can be printed from you phone. 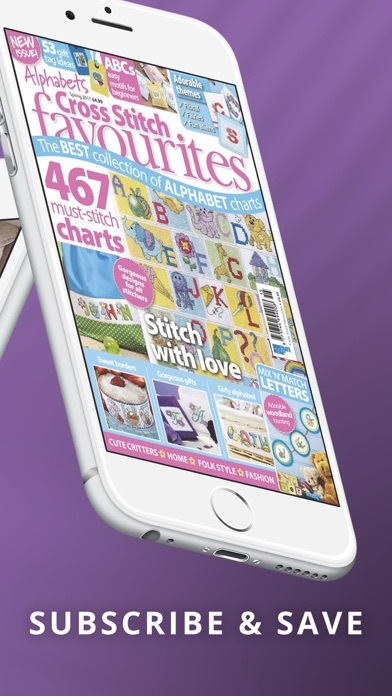 Much cheaper than the print versions. 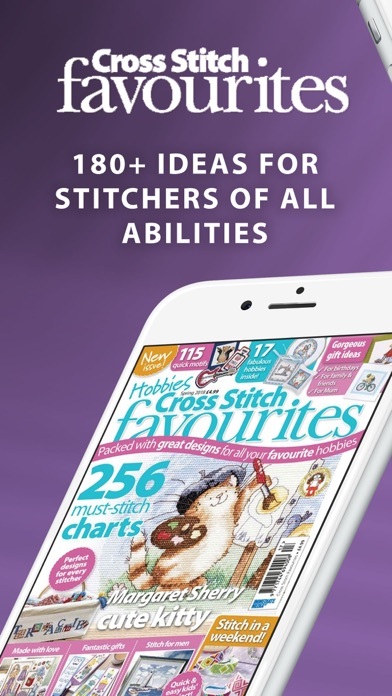 3.2.31 needed to download latest magazine from Ultimate Cross Stitch Cards. Not available. How am I supposed to download something I have paid for? I keep getting the message I need the latest version only to find I can't find it. Please fix. Up till now I have been a happy camper. The app is fantastic. I love being able to collect the magazines and not worry about finding shelf storage space. Everything is very clear, vibrant colors and very easy to use!